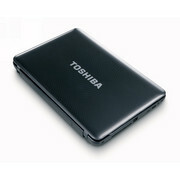 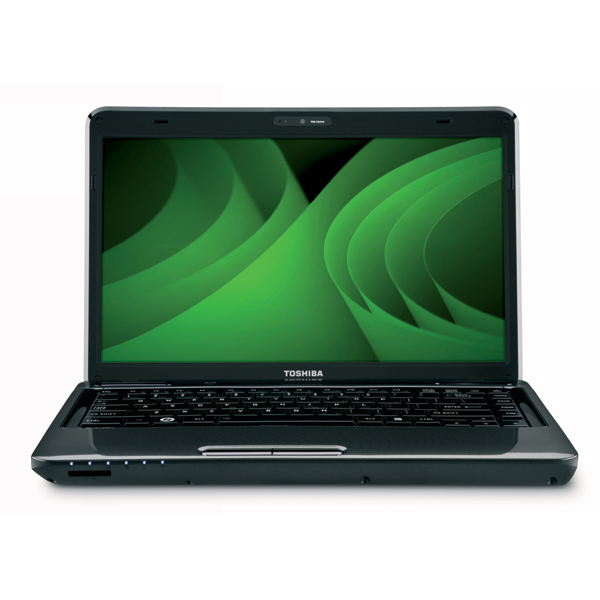 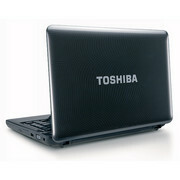 Reviewing the Toshiba L645D-S4106 has left me with decidedly mixed feelings. Cheap Arrandale-based notebooks are going to provide better processor performance than even AMD's fastest in the L645D, and they'll offer better battery life in the process. Likewise, I really wish Toshiba would just put glossy plastic out to pasture. 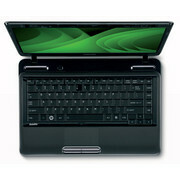 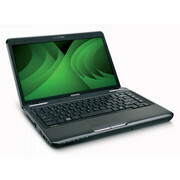 N660: Mobile Dual-Core CPU based on the desktop Athlon II X2 due to the missing level 3 cache. 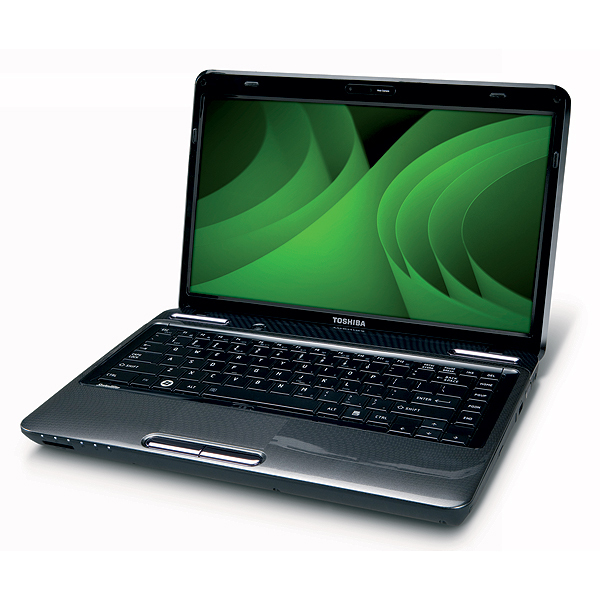 Due to the fast clock speed, the N660 should be located in the mid range of laptop CPUs (Core i3-370M).» Further information can be found in our Comparison of Mobile Processsors.